Lot 32. A monumental Safavid blue and white pottery dish, Persia, probably Kirman, 17th century. Estimate 15,000 — 25,000 GBP. Photo: Sotheby's. 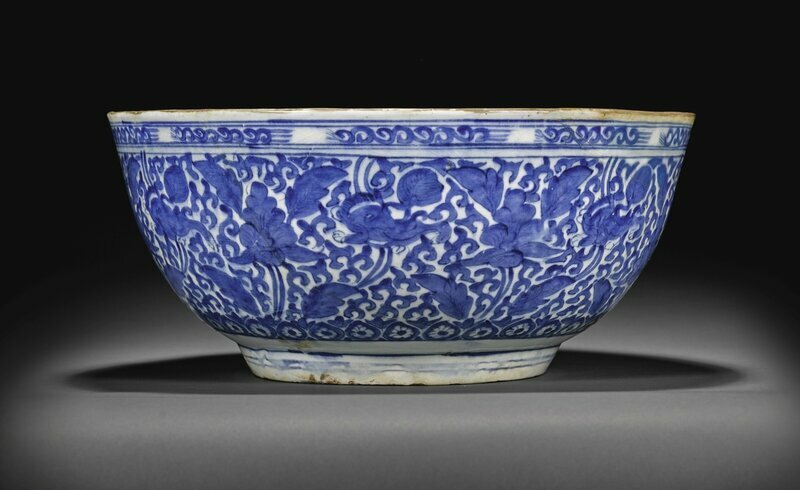 of shallow rounded form, decorated in underglaze blue with a spray of chrysanthemums within a floral band and interlocking floral motifs around the rim, exterior with brown glaze; 51.5cm. diam. 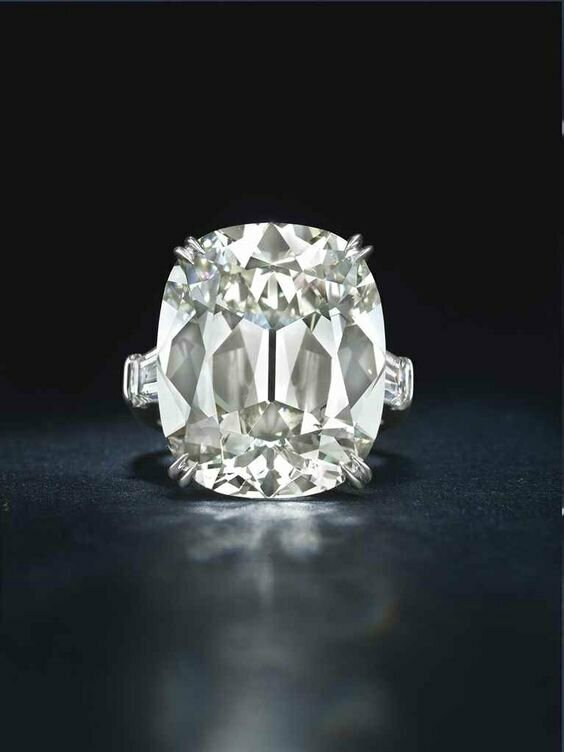 Provenance: Sotheby's London, 16 October 1997, lot 32. 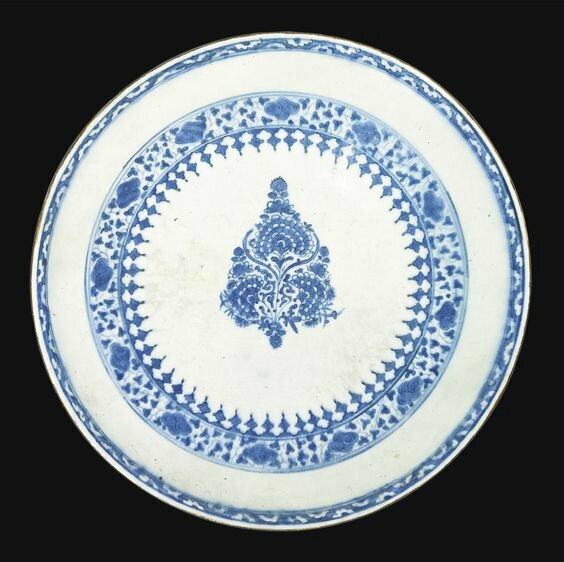 Note: This monumental blue and white dish is an impressive example of the refined skill of late Safavid potters drawing from various Chinese motifs to create a unique Persian design. It was executed with a precision remarkable for Persian pottery of this time and the inclusion of stylistic elements such as the brown glaze along the rim and to the underside as well as the design of interlocking floral motifs show a keen awareness of contemporary fashions in Chinese porcelain.